Dents happen. Whether the car next to you in the parking lot gave you a door ding, hail came pouring down while you were at work, or you accidentally backed into a pole, Auto Artists can repair your vehicle in no time. 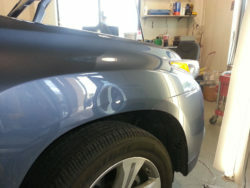 Dent repair comes in two different forms — traditional and paintless. Traditional dent repair is for larger dents, like when you back into a pole. Our experts will reshape the metal, and then hand your car over to our paint specialists who will work tirelessly to match the shade of your vehicle. 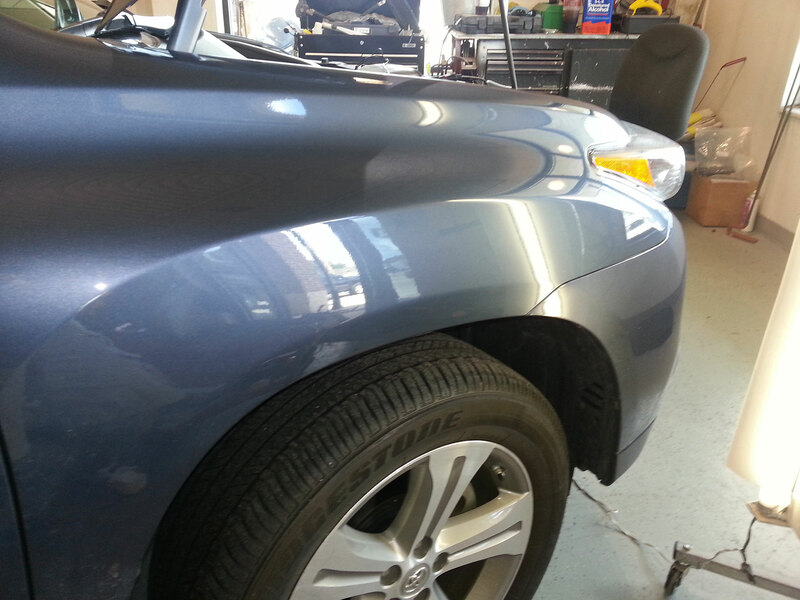 Paintless dent repair is the perfect service for smaller dings. It doesn’t require any repainting or refilling, just our skilled technicians gently massaging the metal back to its original splendor. We’ll have you in and out within the hour, saving you both time and money. Don’t know which service you need? That’s where we come in. We’ll assess the damage and give you multiple service options. That way, you can weigh the pros and cons for yourself. Some customers chose the best quality of repair, but some also choose to save money. Either way, the choice is yours. We promise to take great care of your car, but if you have additional questions, don’t hesitate to call us at 515-331-7739.